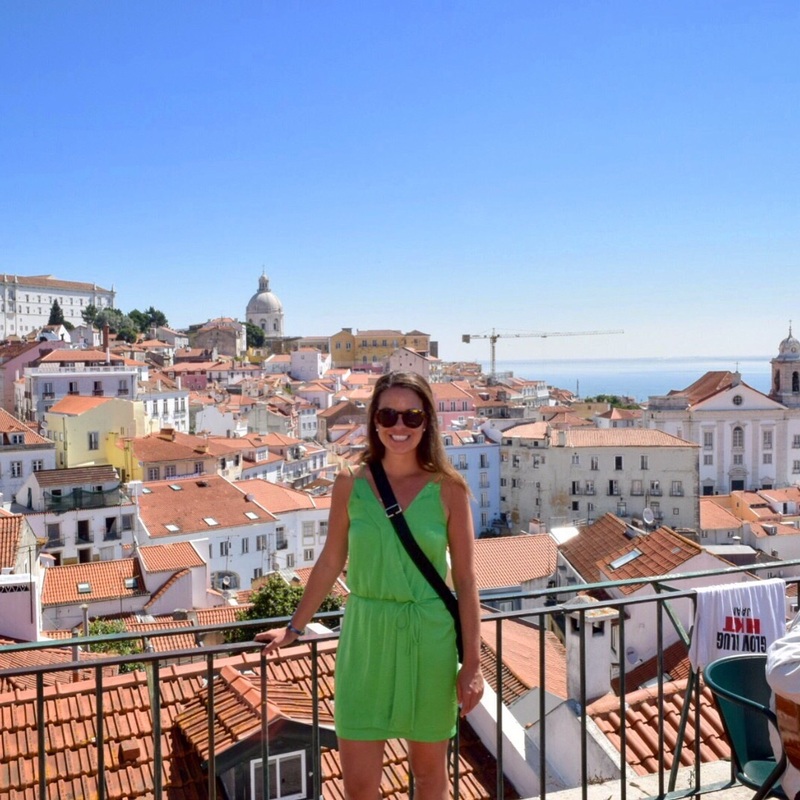 Being a Tourist In Lisbon, Portugal – T.W.O. Published on July 7, 2015 February 3, 2016 by T.W.O. 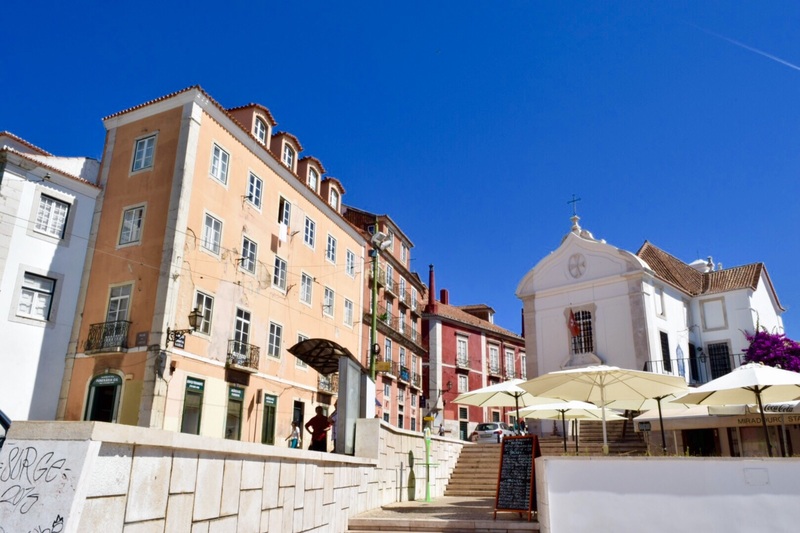 This is a picturesque working class quarter dating from the 16th century that has traditionally been the city’s bohemian haunt of artists and writers. 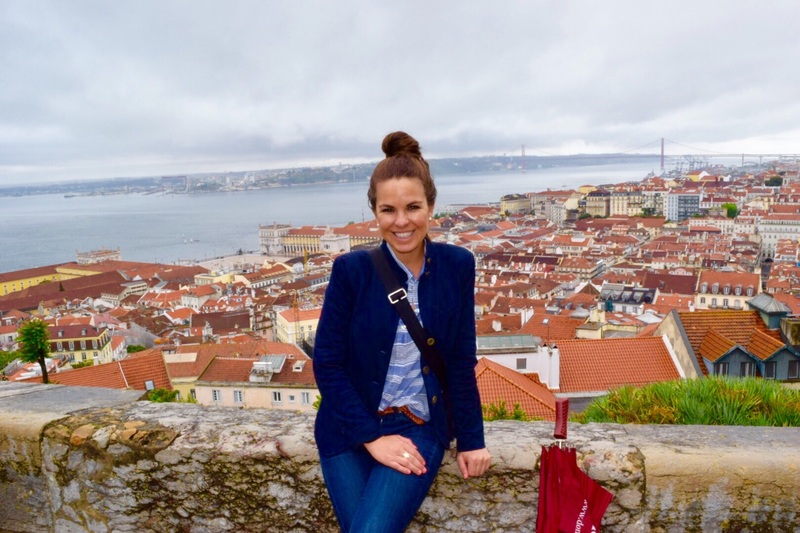 During the day, the streets are less crowded, but once night fall hits the Fado Houses are packed and restaurants filled with hungry people. There are plenty of bars and shops that stay open till late that bring people of all ages. 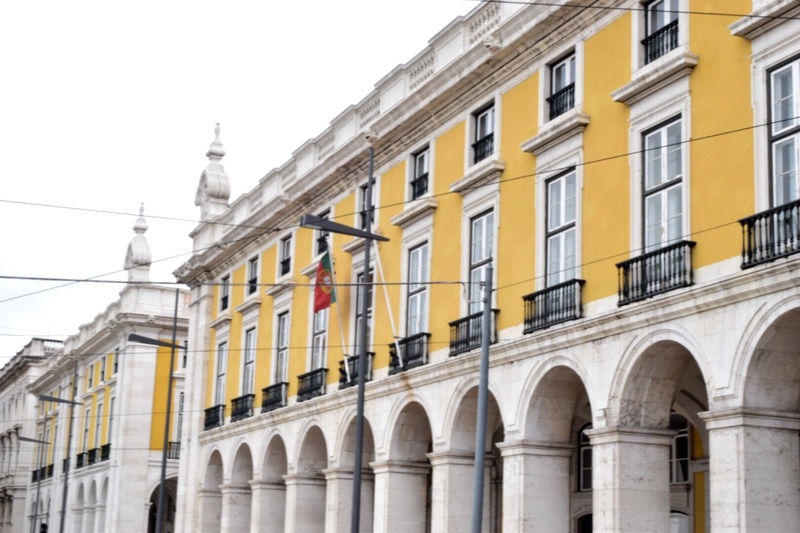 The main commercial streets are Rua do Norte, Rua da Atalaia and Rua do Diario de Noticias. 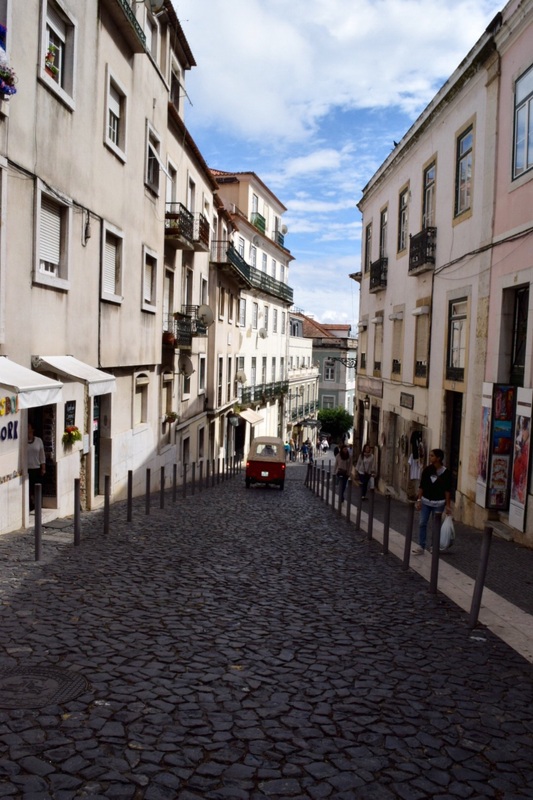 Rue Dom Pedro V was one of our favorite streets to stroll. It had the cutest boutiques, indoor markets and restaurants which we will feature in a later post. 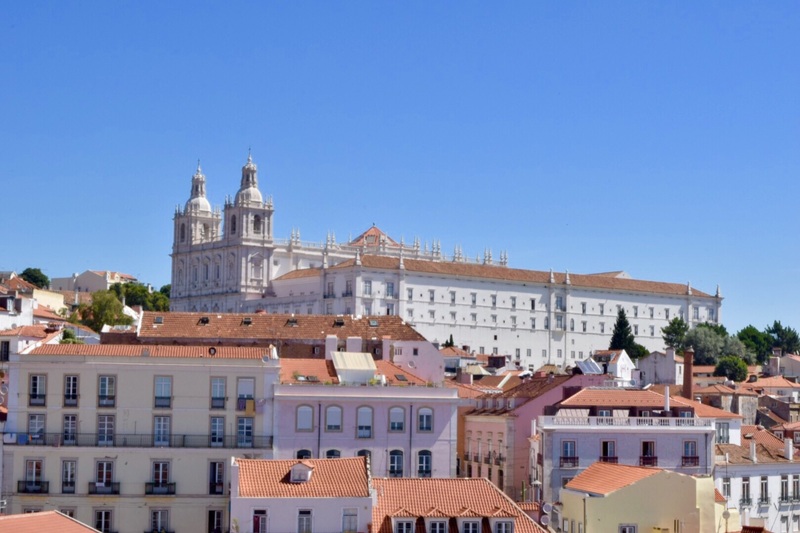 Chiado is neighboring Bairro Alto. 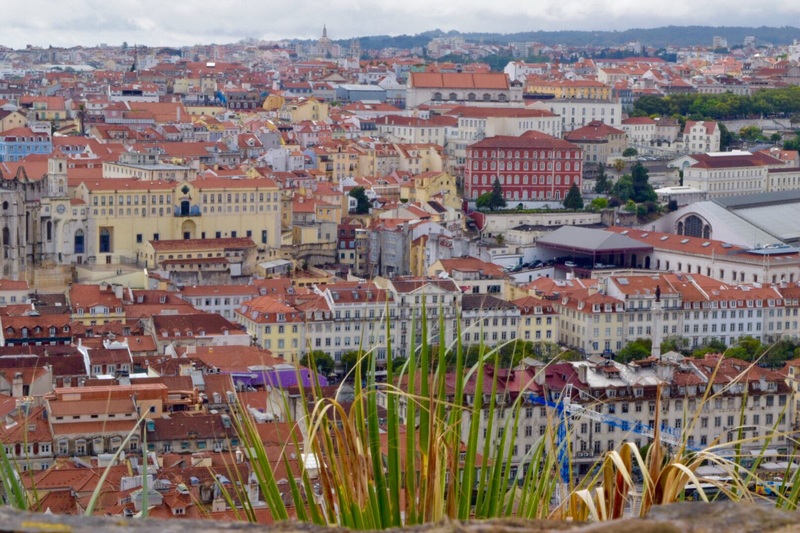 It’s an elegant, sophisticated district of theatres, bookshops, old-style cafes, art nouveau jewelry shops and shopping. There is a vibrant nightlife, picturesque streets, classic and alternative culture, chic shopping and restaurants. 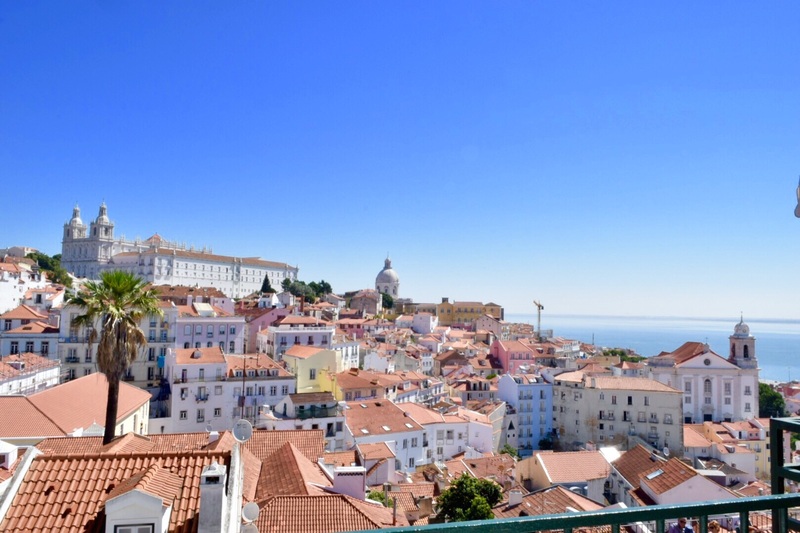 Alfama is less touristy neighborhood that has influenced many poets and novelists due to its breathtaking views and medieval maze. 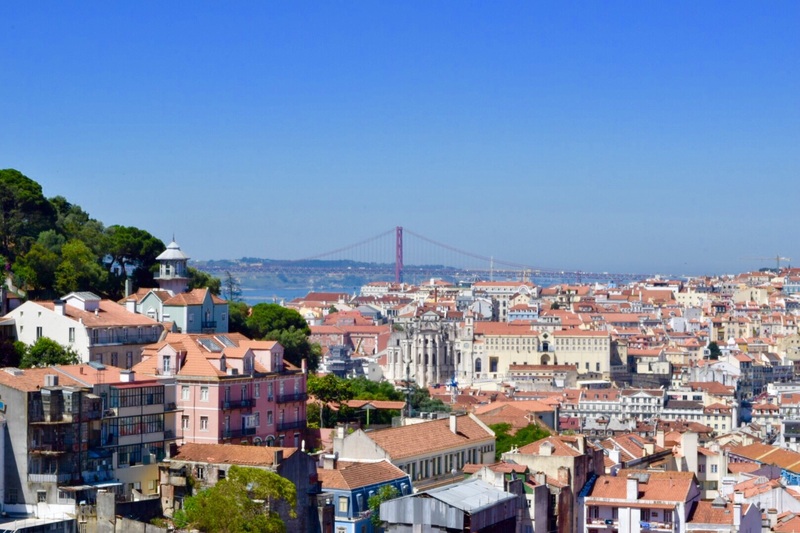 It’s the village within a city – the historical soul of Lisbon. 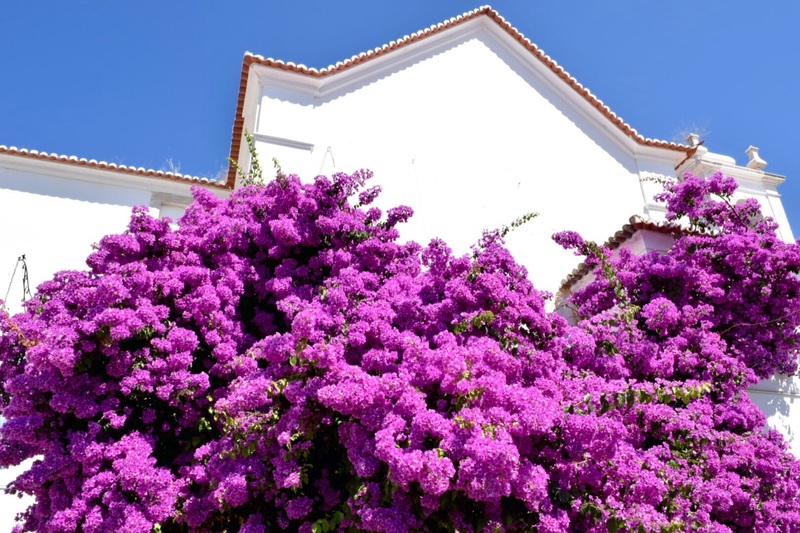 If you want great pictures – make sure to walk through this bairro! 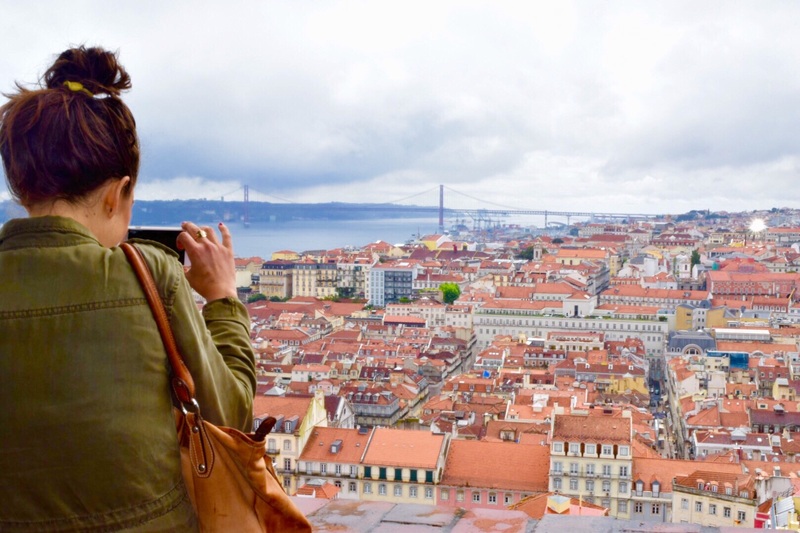 Rua Augusta is the main pedestrian walking street that is one of the busiest districts in Lisbon. 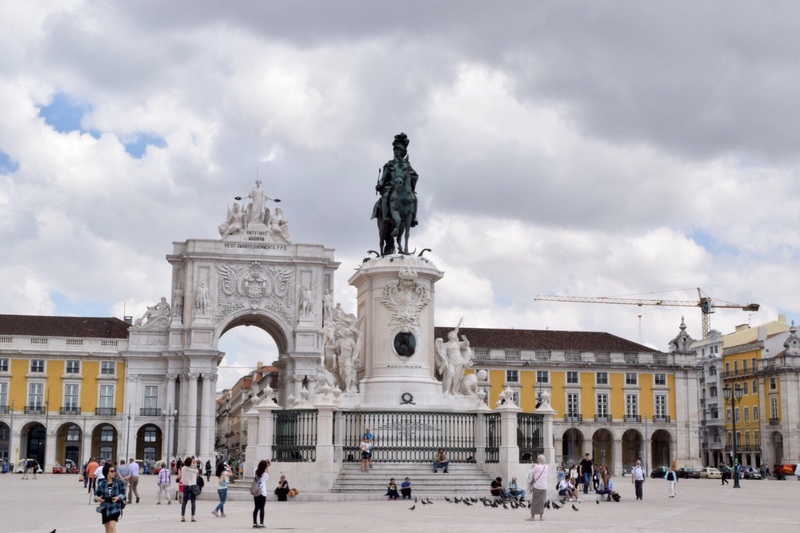 Comercio Square opens onto Rua Augusta through the triumphal arch (which on the Rua Augusta side has a clock with filigreed stone reliefs). This lively street is filled with mosaic pavements, outdoor cafes, international shops, and the occasional street artist and peddler. 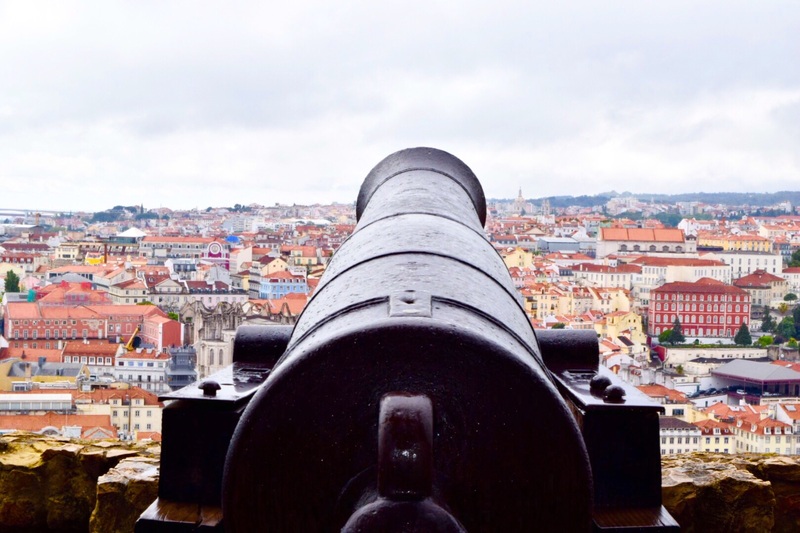 Saint George’s Castle can be seen from almost everywhere in the city. 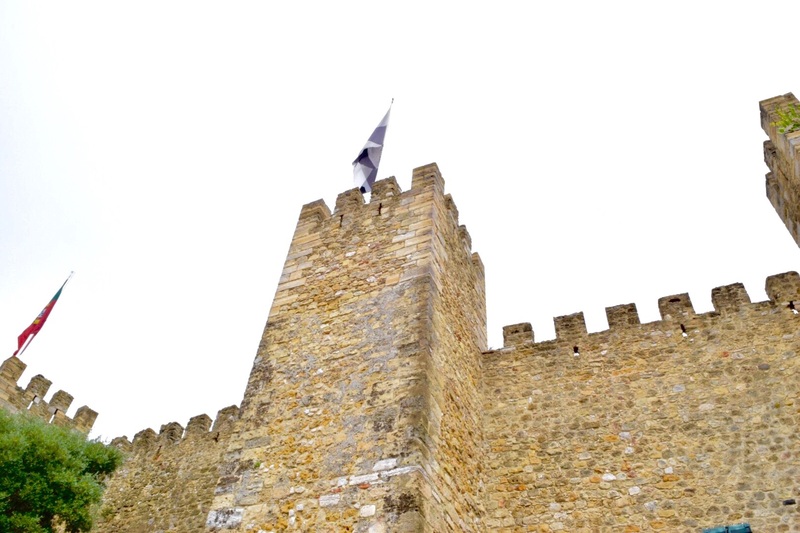 Its oldest parts date from the 6th century, when it was fortified by the Romans, Visigoths, and eventually the Moors. 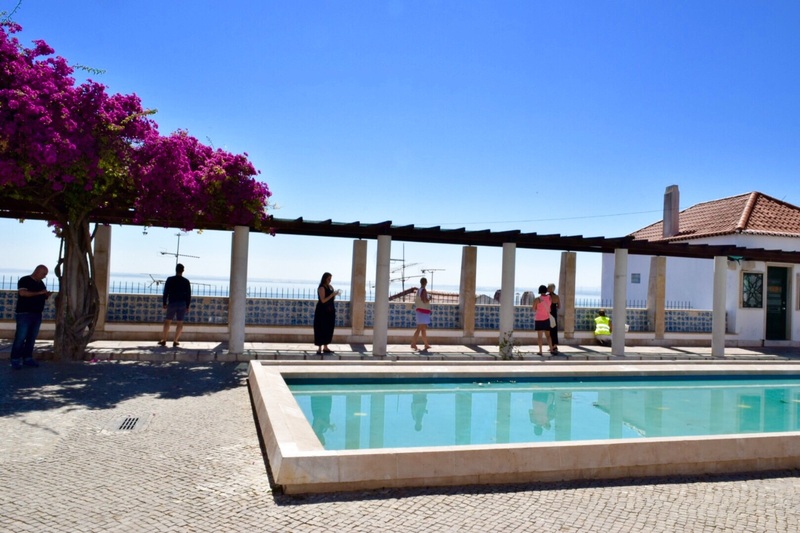 It served as a Moorish royal residence until Portugal’s first king Afonso Henriques captured it in 1147 with the help of northern European crusaders on their way to the Holy Land. 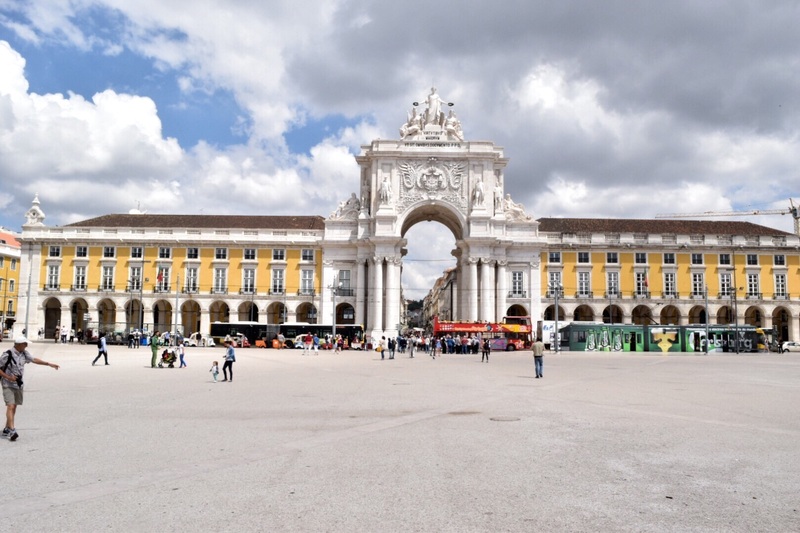 It was then dedicated to St. George, the patron saint of England, commemorating the Anglo-Portuguese pact dating from 1371, and became the royal palace until another one (that was destroyed in the Great Earthquake) was built in today’s Comercio Square. 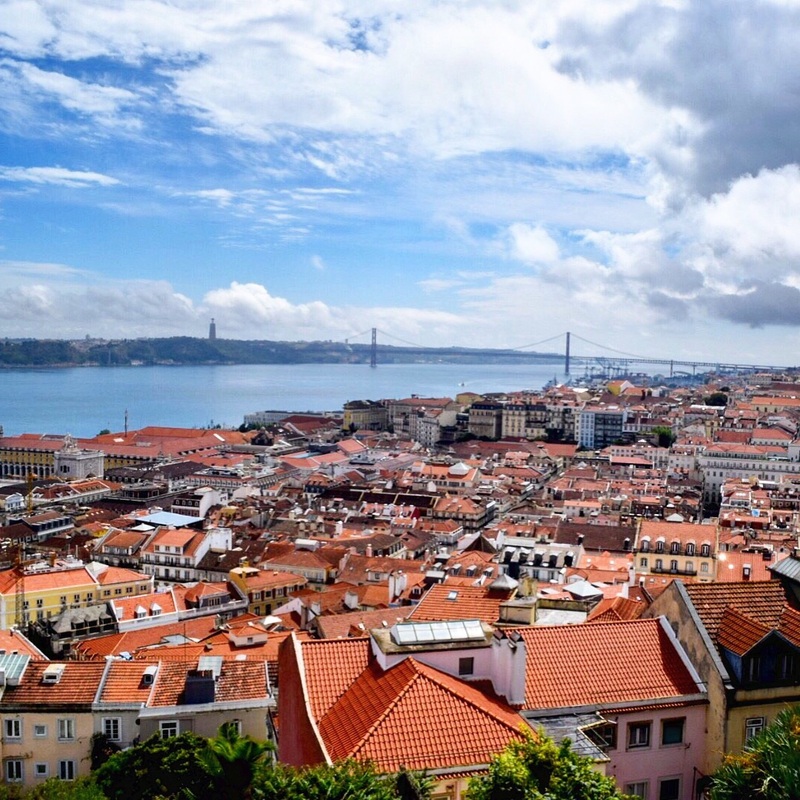 Visitors can climb the towers and walk along the perimeter for the most picturesque views of Lisbon which will confirm that this is one of the most beautiful cities in the world. 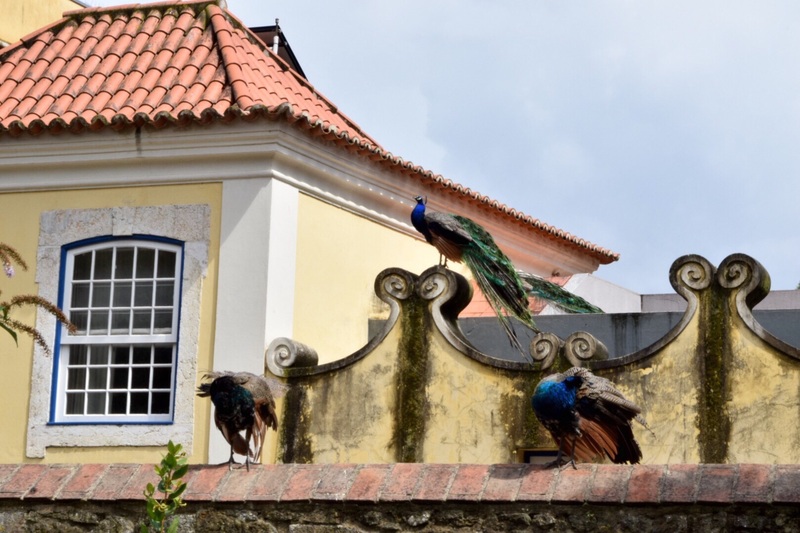 Also, be on the lookout for peacocks in the garden – wildlife!! 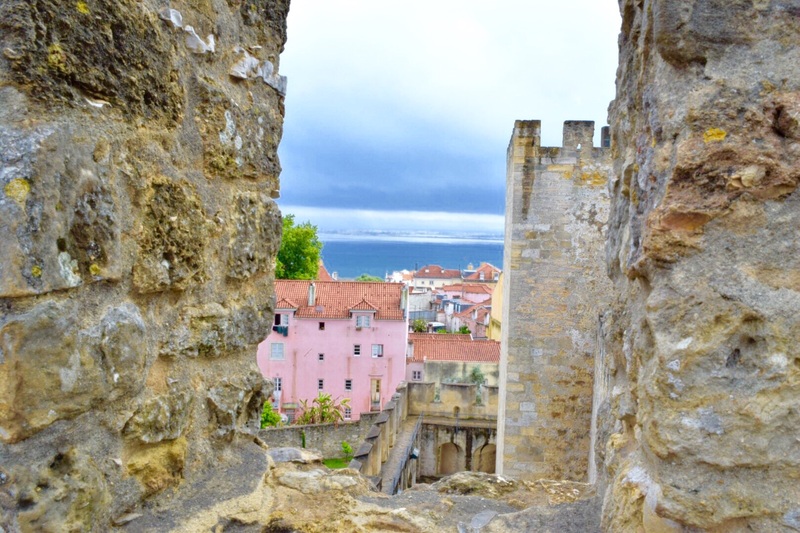 The walk to the castle can intimate visitors, but for us the views and small streets were well worth it! (You can take public transportation, but we wanted to burn some calories so we could grab an afternoon treat!) Cost €8.50 per person. 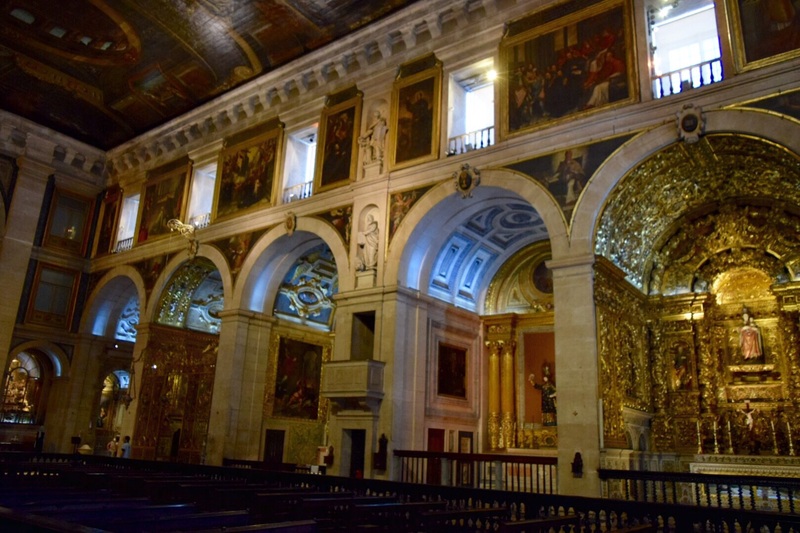 Lisbon Cathedral is the oldest church in the city. 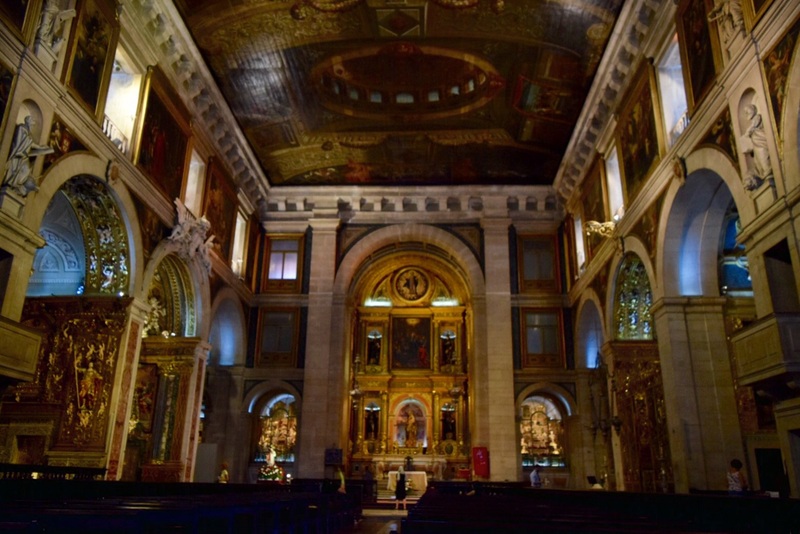 Construction began in 1147 on this Roman Catholic Cathedral and has since been modified several times and survived many earthquakes. 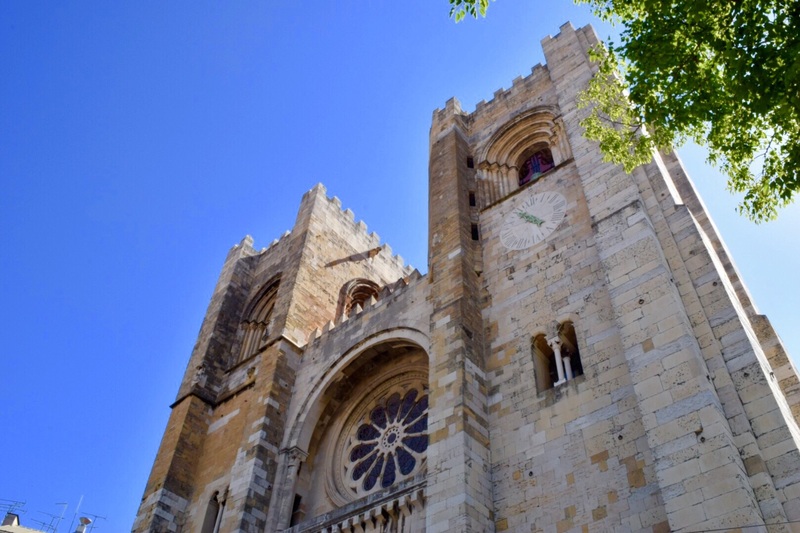 From outside (with two bell towers and a splendid rose window) it resembles a medieval fortress, while inside it appears predominantly Romanesque, with a Gothic choir and ambulatory. 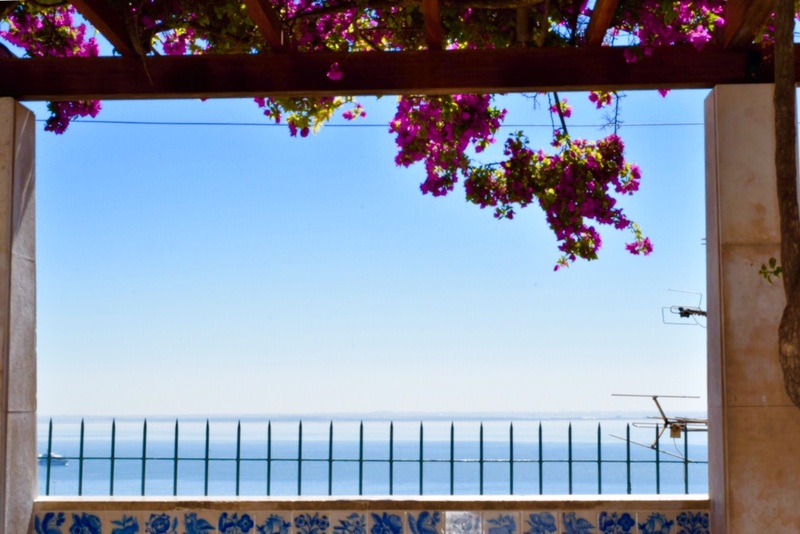 In this location you have the best views of the river and Alfama. 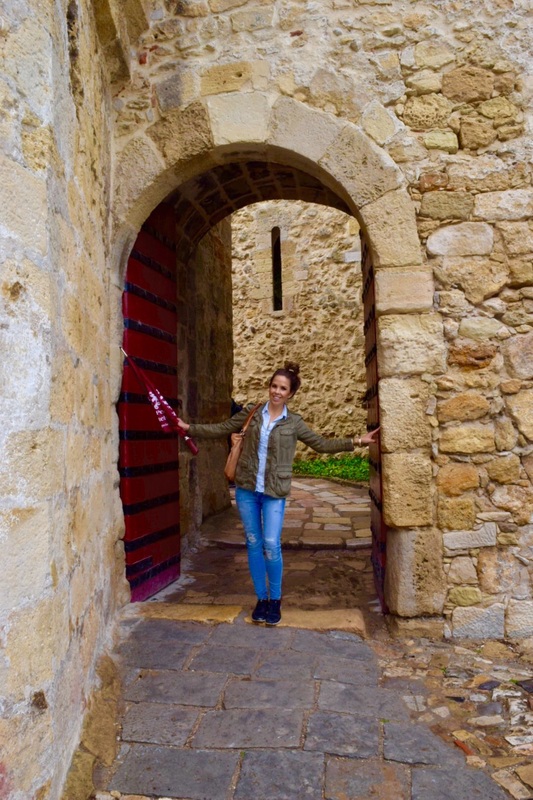 It’s a walk up the cobblestone streets, but it’s well worth it! The terrace is the perfect spot to sit, relax and take in the views of the city. 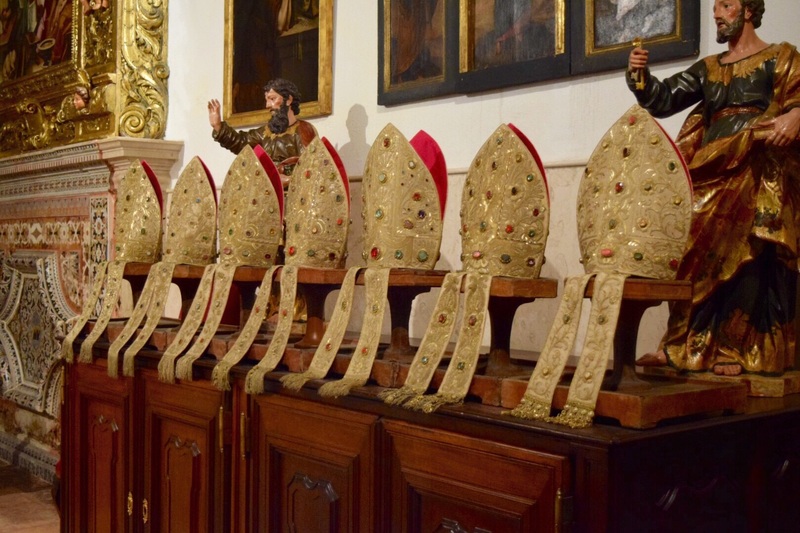 In the 12th century King Afonso Henriques made a vow to build churches on sites where Portuguese soldiers and northern European crusaders who fought the Moors lay buried. 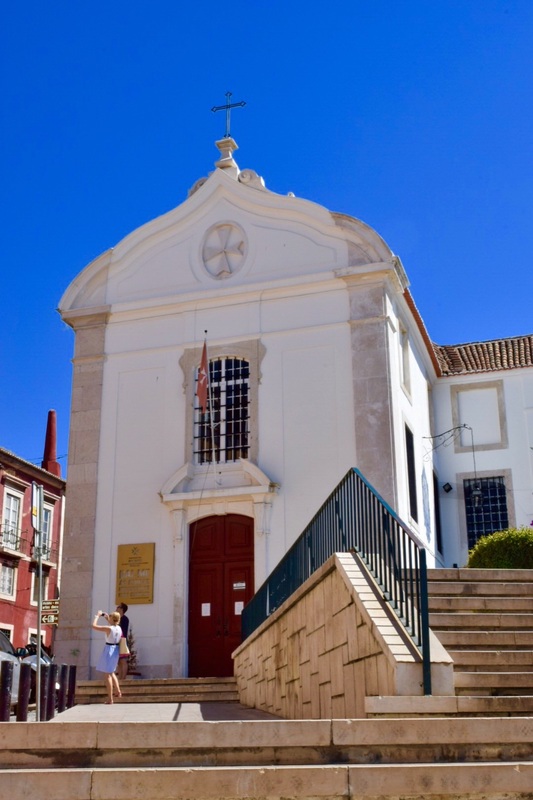 Today’s São Vicente de Fora Church, built in 1582, stands on the site of one of those churches, which was located outside the city walls (hence the name “De Fora” meaning “on the outside”). 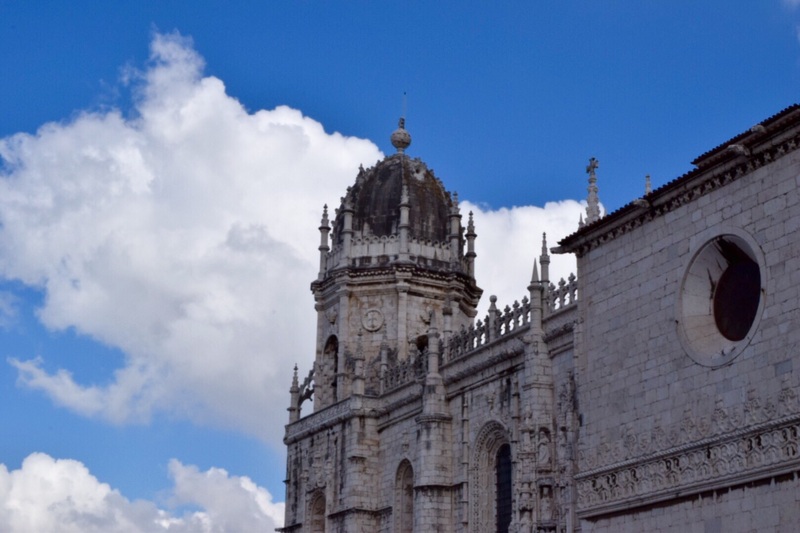 The Jerónimos Monastery is the most impressive symbol of Portugal’s power and wealth during the Age of Discovery. 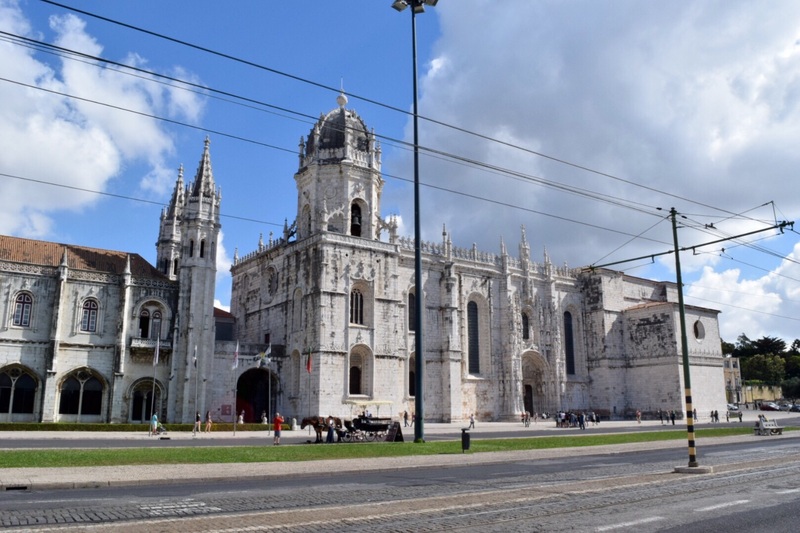 It was built in 1502 durin King Manual I reing on the site of the hermitage founded by Prince Henry the Navigator where Vasco da Gama and his crew spent their last night in Portugal before heading to India. 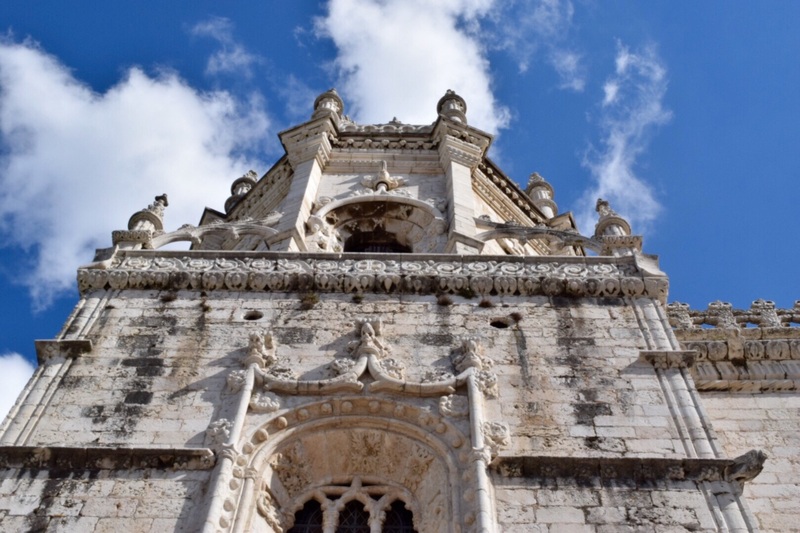 It’s located in Belem – about 15 minutes from the city Central. 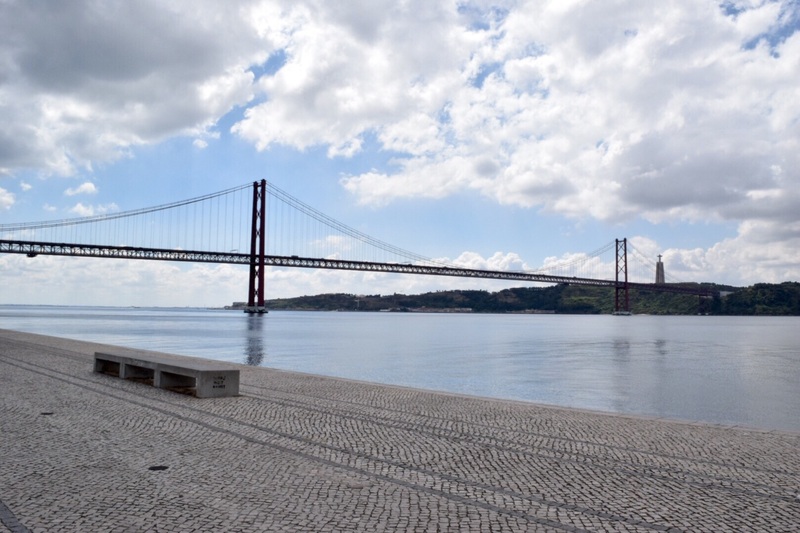 It’s a great place to make a day trip and see the Tower of Belem and the 25 de Abril Bridge. Note – the Monastery is closed on Mondays. 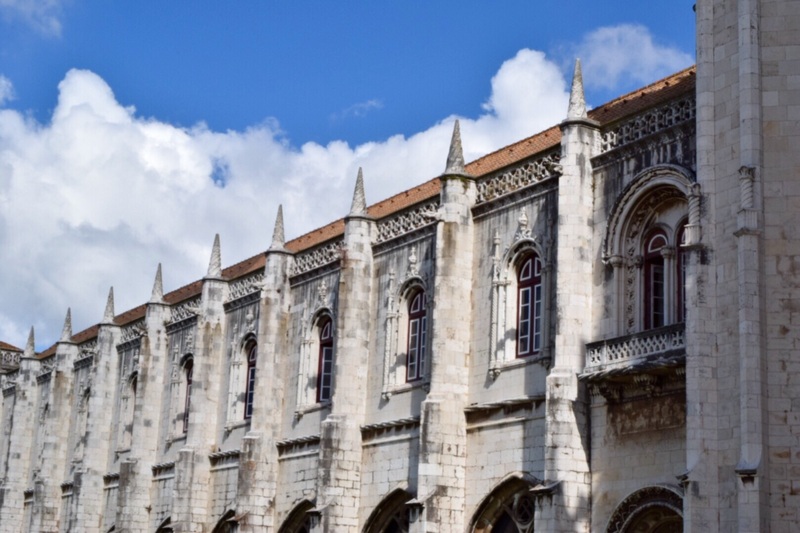 The bland façade hides one of the most elegant and decorative churches in Lisbon and possibly Portugal. 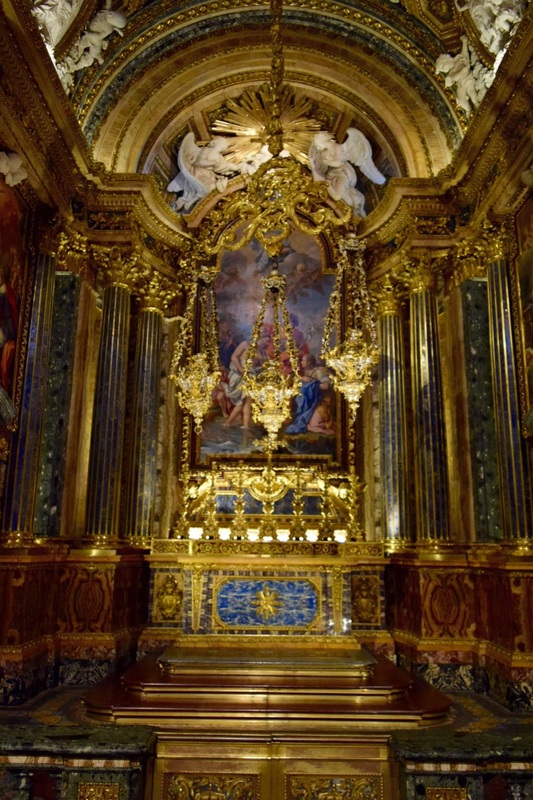 Inside are some finest examples of Jesuit sacred art and the beautiful chapel of St. John the Baptist. 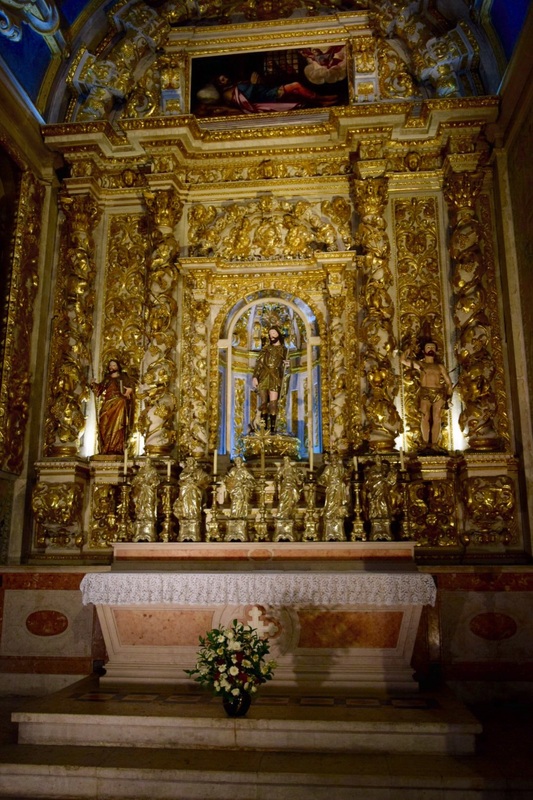 Its one of the few buildings to survive the 1755 Earthquake and has been considered one of the most expensive chapels in Europe. 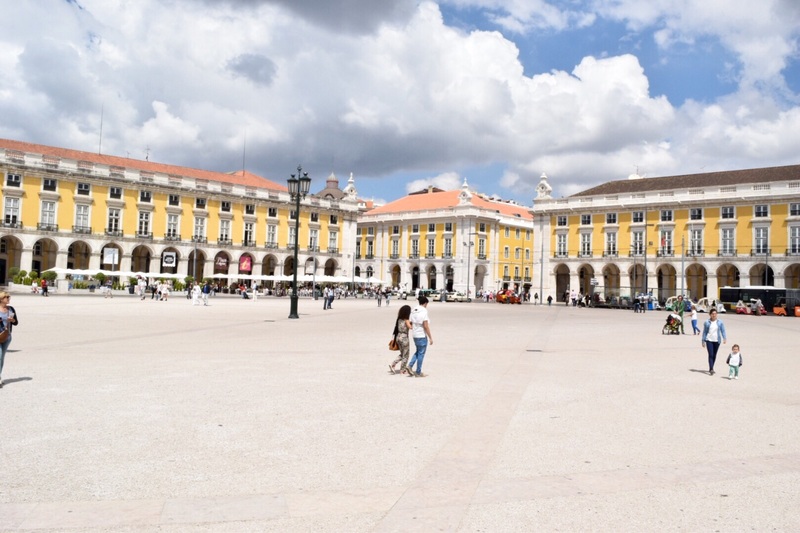 This enormous square also known as Terreiro do Paço or “the palace’s square is where the royal palace stood for over two centuries until 1755. 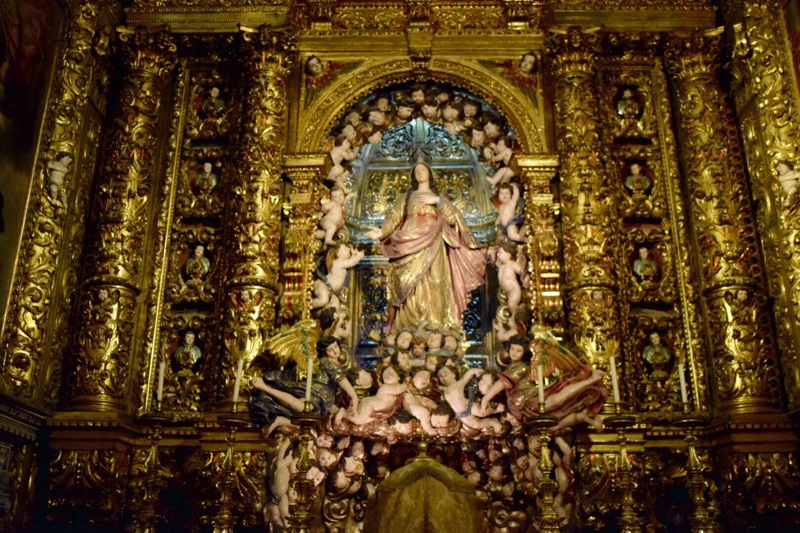 It was destroyed by the 1755 Earthquake. 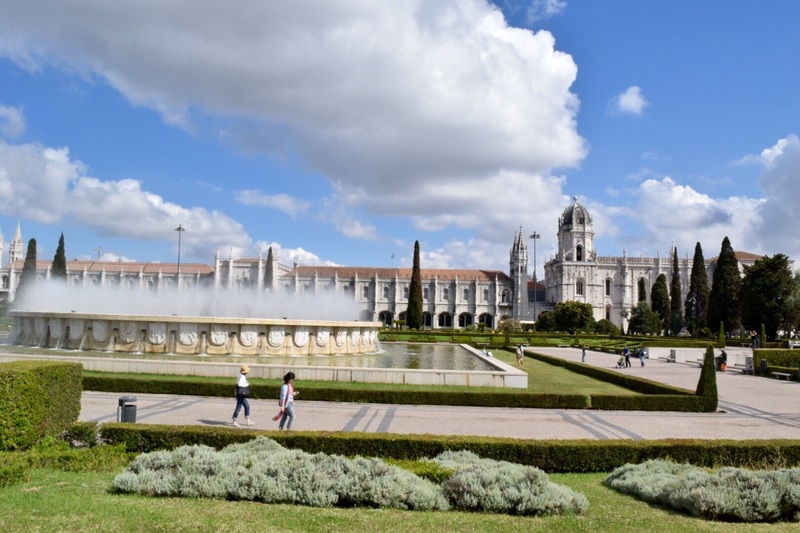 The royal family is now in another residence in the district of Belem. 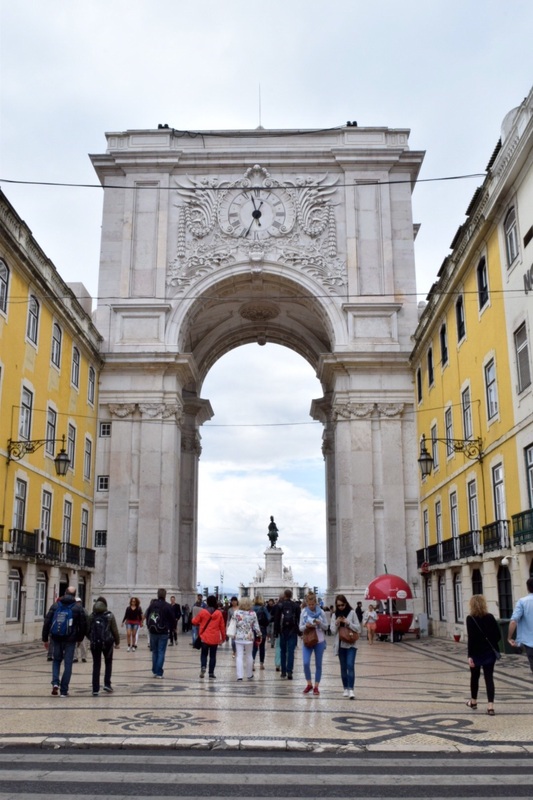 If you walk through the arch away from the river, you will be on Rua Augusta, the shopping area. 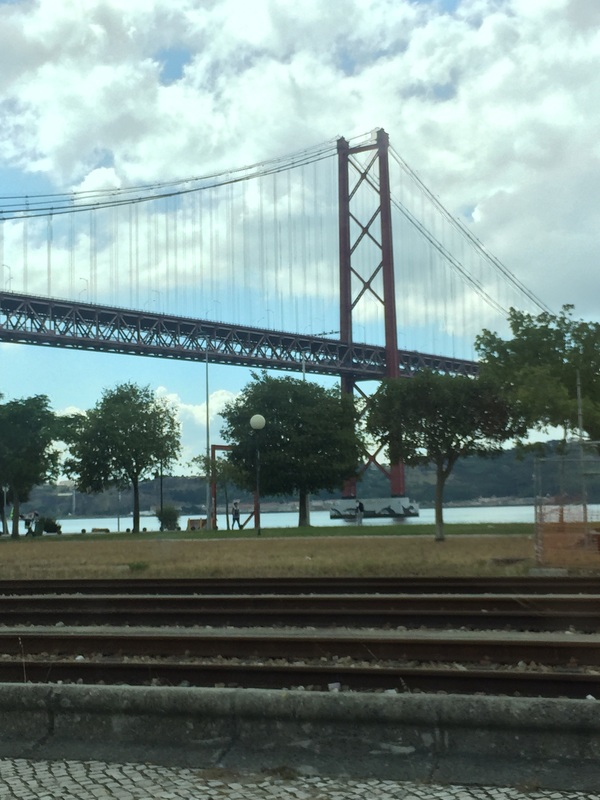 Walking towards the river front, you will get a great view of the 25 de Abril Bridge. If its nice out, go to one of the river-side cafes and grab a drink and snack! Its San Francisco Golden Gate’s twin sister. 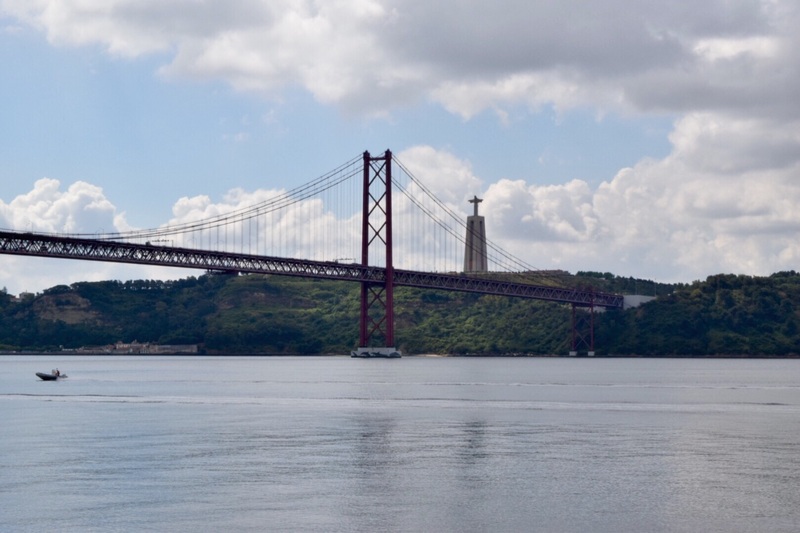 Completed in 1966 and originally named after the dictator Salazar, this suspension bridge across the Tagus River changed its name after the revolution of April 25, 1074. Its 1.5 miles long, which is longer than the Golden Gate bridge. Underneath the bridge on the riverfront is a dock and marina with restaurants and bars. Great spot for dinner! Next HopDoddy Opening in Southern California! Thank you!!!! 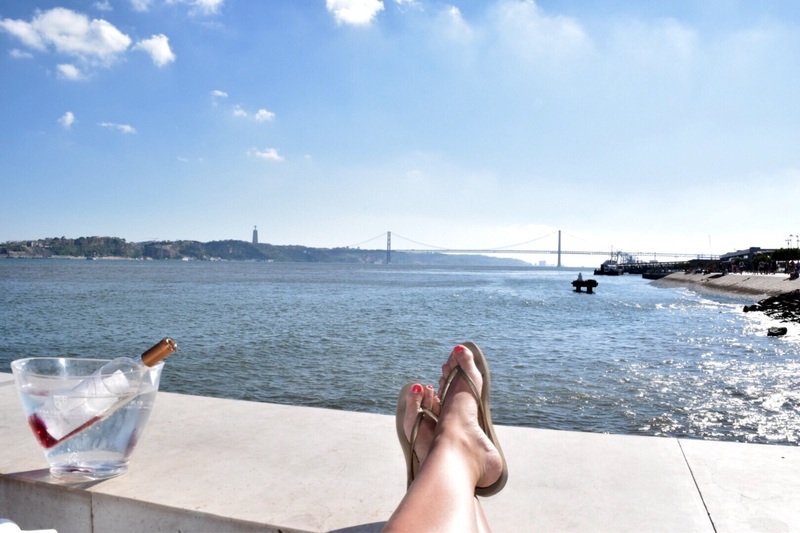 We loved Lisbon! !